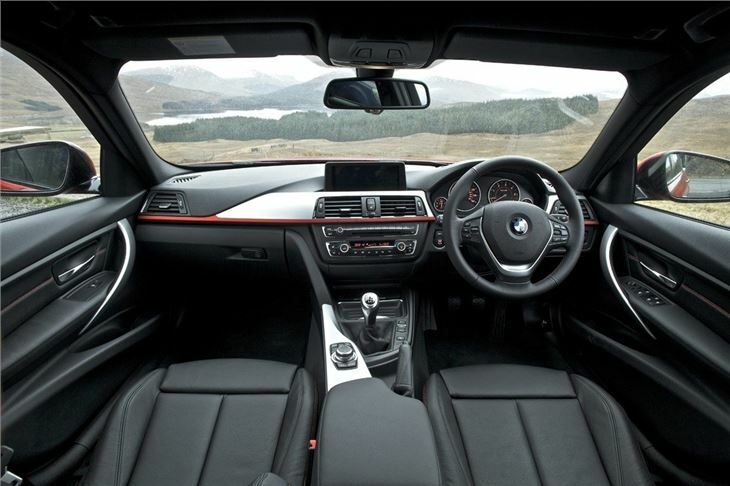 Interior starting to feel dated alongside rivals like the Audi A4 Avant. 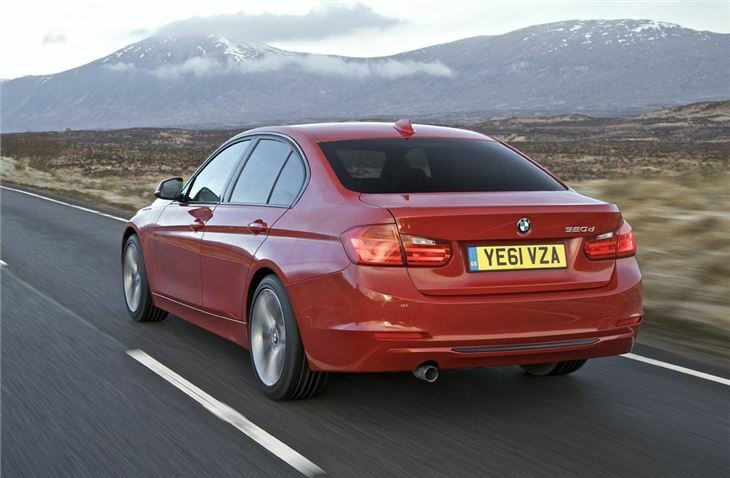 The BMW 3 Series saloon is now in its sixth generation and more polished, honed and able than ever. Considering the competition the BMW is up against, the fact it also regularly comes out on top is a huge credit to the Bavarian. 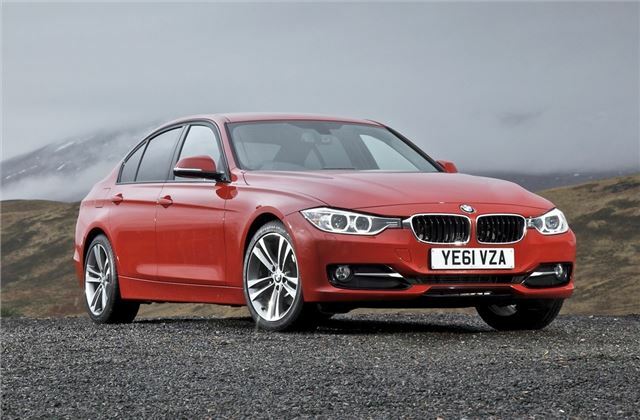 BMW has kept the same basic formula for the 3 Series as always, with an engine at the front driving the rear wheels. 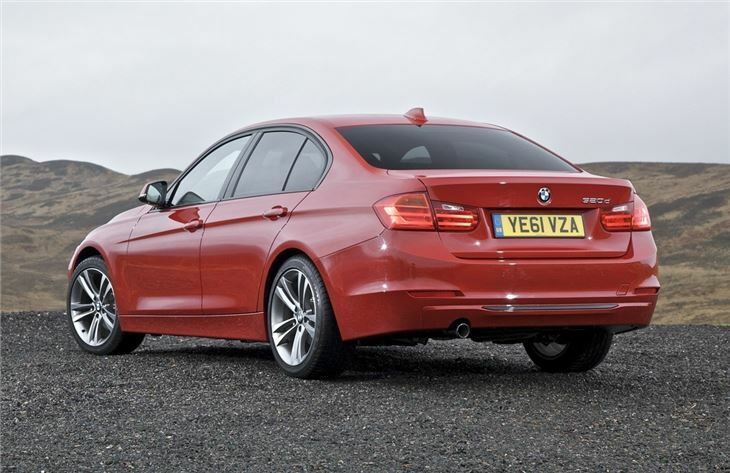 However, for the first time for UK buyers, you can also order the 3 Series with xDrive four-wheel drive and it’s proving popular, with one in 10 buyers opting for all-wheel drive. Four-wheel drive or rear-wheel drive, the 3 Series has always been a benchmark for driving dynamics and the latest generation is no different. It steers with enjoyable accuracy and sashays over lumps and bumps with much better control and suppleness than its predecessor thanks to a longer wheelbase and more rigid body shell. The extra length also goes a long way to addressing one of the 3 Series few flaws by offering much more rear legroom than any previous generation. While not limo-like, at least a couple of adults can travel in decent comfort now, while the boot is large and practically shaped. To tailor the 3 Series more to modern buyers, BMW now offers it in no less than five trim levels, from entry point ES all the way to M Sport. 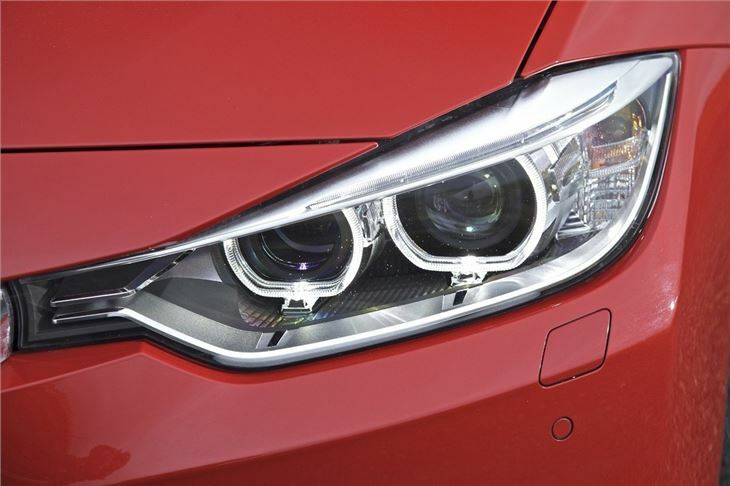 There is also a more comfort oriented strand to the trim levels with the SE and Luxury versions. 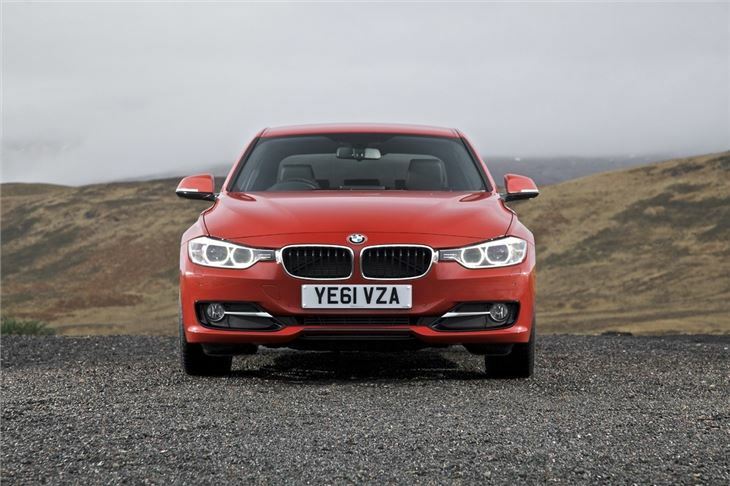 As it’s a BMW, the 3 Series also has a broad spread of engines, comprising four and six-cylinder petrols and turbodiesels. 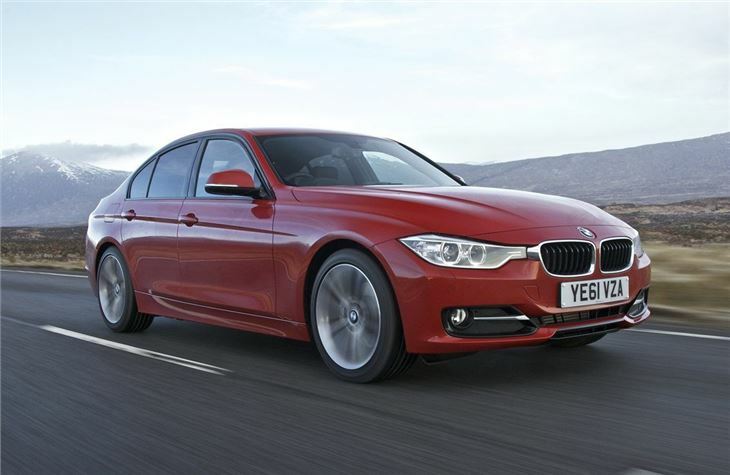 All offer fine performance, while the 320d provides 68.9mpg and 109g/km to be a huge hit with company and private buyers alike.